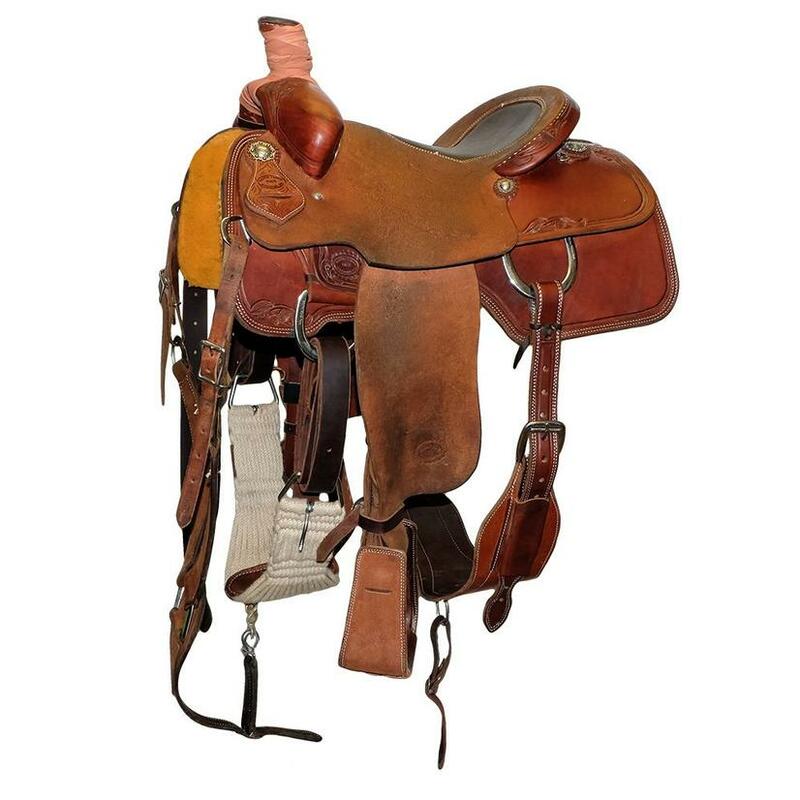 STT Team Roping Used 14.5 inch Saddle in half slickout and half roughout for sale at South Texas Tack. 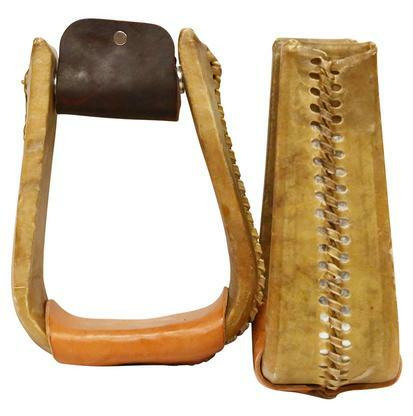 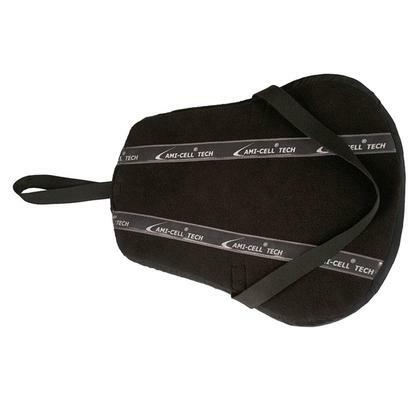 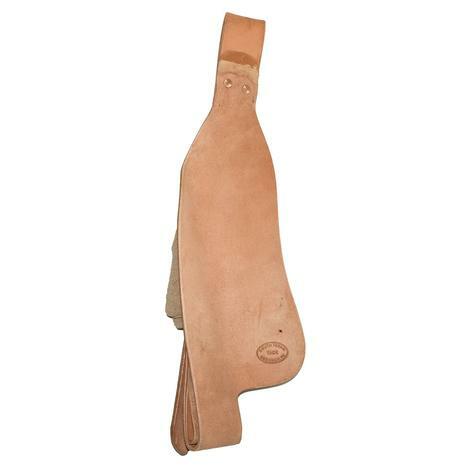 Bull hide seat, acorn scroll, comes with roughout leather overshoe stirrups. 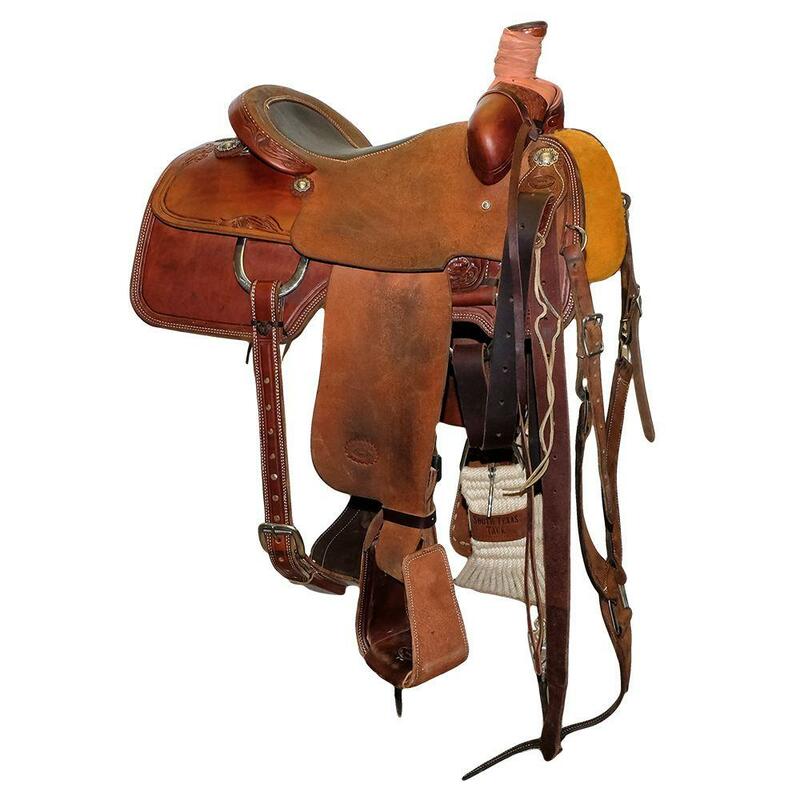 Call South Texas Tack for further information.